Just How Much Snow Has The Region Seen This Year? Febru-BURIED is right! 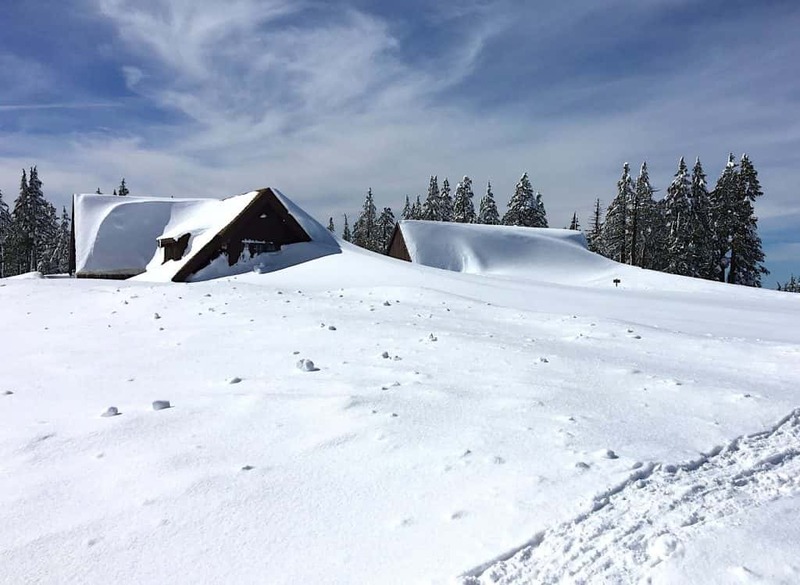 We’ve gotten a lot of snow in the Sierra this year! Can you remember a more severe winter season than this one? Fact – 24 out of 28 days in February had measurable snowfall. 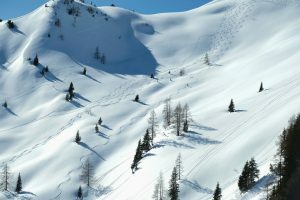 Squaw Valley traditionally has an average snowfall of 450 inches. 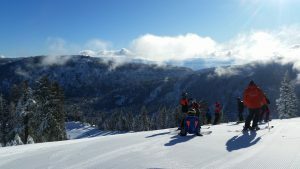 This year more than 700 inches of snowfall has been recorded at elevation 8200′ and Squaw Valley has announced they will remain open through July 7th- and Saturdays after that as long as conditions allow. The Natural Resources Conservation Service research shows that February 2019 was the second wettest February in the last 110 years, adding that this winter the Truckee Basin ranks as the 8th largest winter since 1981. From March 27 to April 8, 1982, 15.5 feet of snow fell at the Central Sierra Snow Lab. To this day that storm ranks as the greatest single snowstorm total on record for Donner Summit. 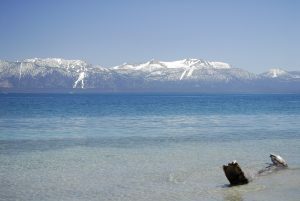 Officials began releasing water from Lake Tahoe last week. This move was to get a head start on the expected spring snowmelt and to abate any possibility of flooding. At the rate that water is being released could lower Lake Tahoe by one foot in about 20 days. This winter has been a challenge to homeowners, commuters, and travelers while a boon to snow removal companies and chain monkeys. Digging out daily can be a great workout but an exhausting addition to the daily grind. Reno and Tahoe are not alone! Colorado is dealing with numerous avalanches and the Teton Pass commute between Wyoming and Idaho now requires drivers to carry avalanche beacons. Winter is not over yet, but rest assured when it does Spring and Summer bring extra “bennies.” The waterfalls in Shirley Canyon will be breathtaking, Lake Tahoe will fill for water sports, while ironically, Tahoe beachfront space will be virtually non-existent with the water lapping against the edge near homes where homeowners were proud to claim they had beachfront property.